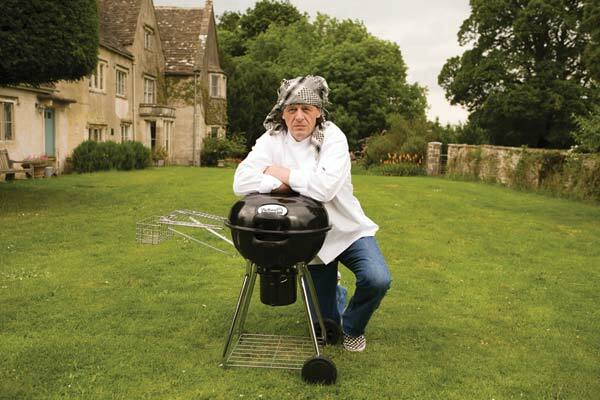 Barbecue specialist, HeavenChef, has teamed up with multi-award winning and Michelin starred chef, Marco Pierre White, to launch a complete collection of grills and barbecues. The range, which is powered by Flogas, includes the innovative MarcO-Grill™, in addition to a selection of quality charcoal and gas barbecues. 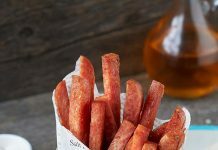 Each product has been specifically designed to meet the needs of all barbecue enthusiasts, whether beginner or expert. At the centre of the collection is the MarcO-Grill™, a stylish portable LP gas grill, which can be used almost anywhere. Featuring a lightweight and modern design, the MarcO-Grill™ is available in two different sized models, the 1000 and 3000. Each MarcO-Grill™ design features a unique built-in regulator, an industry first, allowing instant connection to O-Gas™, a portable and disposable propane gas canister. The barbecue can also be used with a full sized Flogas leisure gas cylinder. A rugged steel body with durable high temperature coating in four colours has also been incorporated, along with a removable drip tray, retractable legs and a push button ignition. The MarcO range also includes the Carry-O, a heavy duty canvas bag, specifically tailored to transport the MarcO-Grill™; the MarcO-Dock™, a cleverly designed foldable table; and O-Gas™, a disposable canister of propane gas which can be directly and easily inserted into the grill. 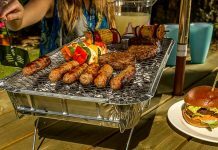 Other products in the collection include a selection of traditional kettle and cart charcoal grills, and a range of stylish gas barbecues featuring up to four burners. 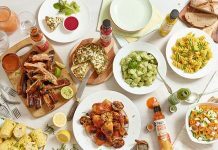 Who will be this year’s Tabasco® British Oyster Opening Champion?